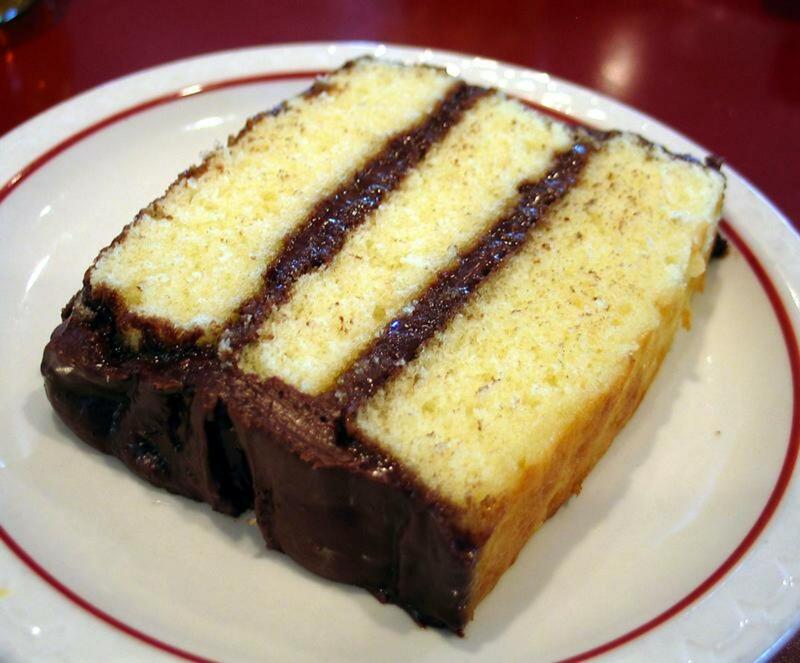 I don't think anything is more homey than a big fat piece of yellow cake slathered with chocolate frosting. This is the kind of cake your granny gave you, quite possibly set on a paper towel, and sent you out to the back porch so she could make a telephone call in peace. If you got lucky you got a big mug of icy milk with it. If not, you did what every other red-blooded American kid did and grabbed a drink out of the water hose. The only thing that could make that kind of afternoon more perfect was if your brother came around the corner of the house without looking and got into range of the hose without noticing you standing there. Better still, you got the last piece of cake and sprayed him with the hose. Not that I ever did such a thing. 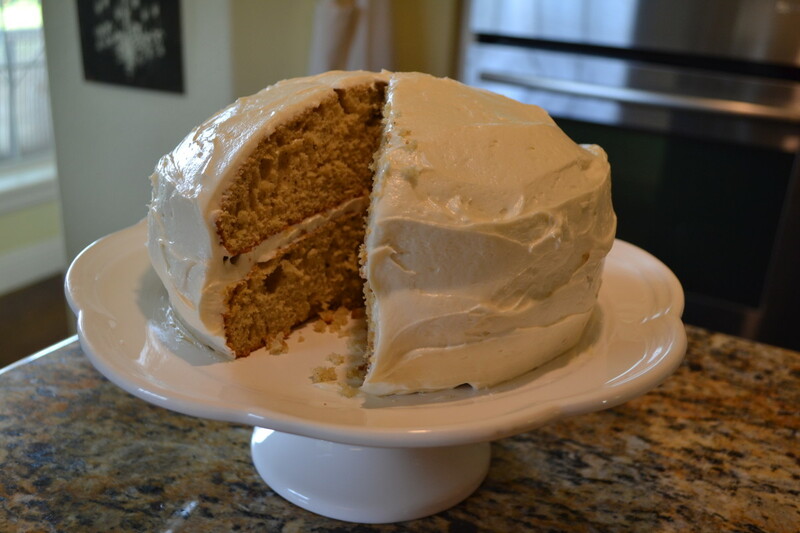 Whether you got your yellow cake from granny, got squares of it off a church potluck table out of one of those oblong cake carriers, mixed up your own as a kid out of the red box, or don't even remember, there isn't anything better than yellow cake from scratch. 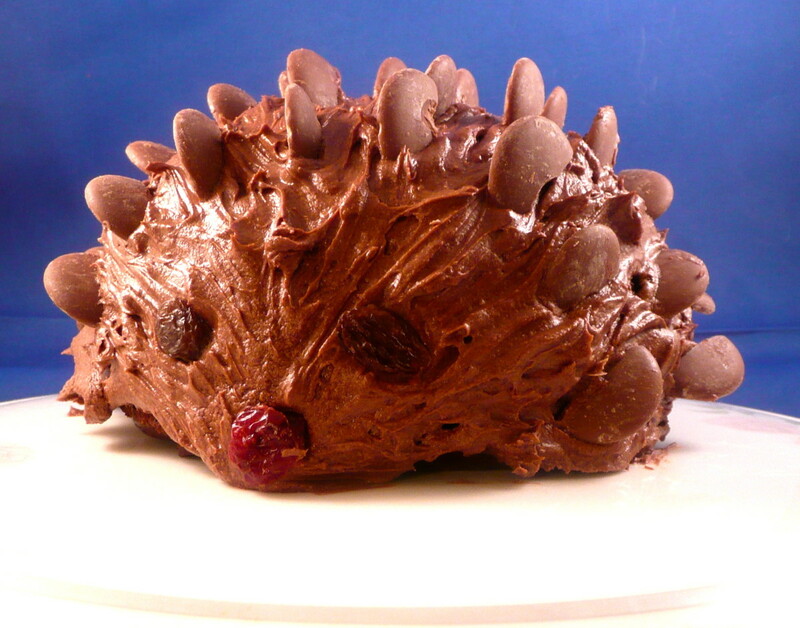 It's delicious, moist, the perfect delivery vehicle for chocolate frosting, and gives cows a reason for making milk. It's also simple to make. That's a win-win bombshell. Tip: If you don't have cake flour, don't worry. I almost never do. Simply measure out all-purpose flour as normal, and for each cup of all purpose flour, remove two tablespoons and replace them with two tablespoons of cornstarch. Make sure you shift the dry ingredients well, and you're golden! Hey, my brother is coming over this afternoon. I think I'll make him one. And find the hose . . .
No problem if you don't have cake flour. You make make a great substitute in less time than it takes to run to the store. For each level cup of all purpose flour, remove two level tablespoons of flour. 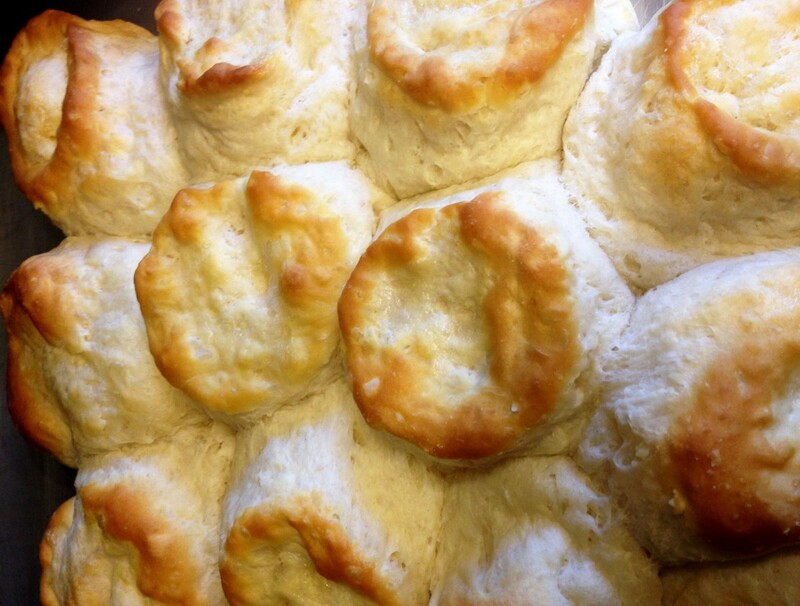 Replace those with two level tablespoons of cornstarch. Whisk the two together well, and you're good to go! Not Sure How to Prep Your Cake Pans? Check it Out! Preheat oven to 350F. With butter, grease and flour 2 8-inch round cake pans. In a large mixing bowl, sift together flour, baking powder, and salt. Set aside. 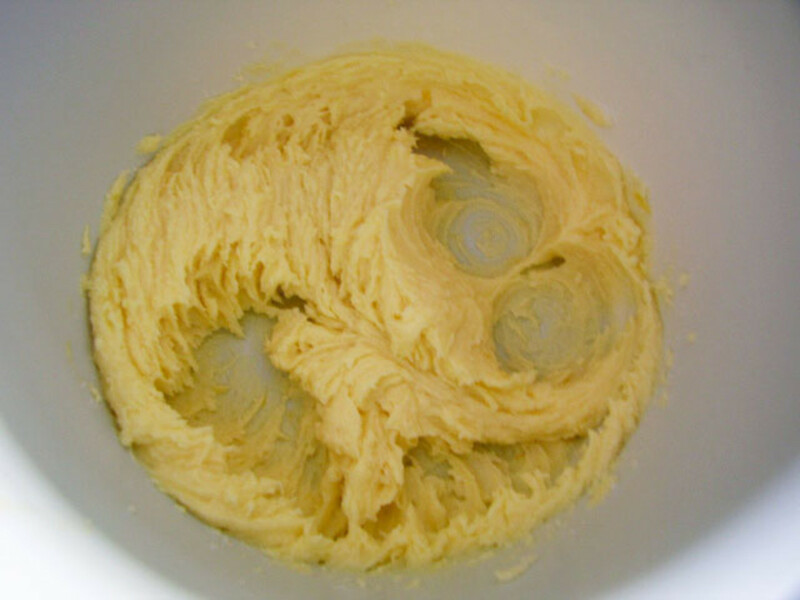 In a large bowl or the bowl of an electric mixer fitted with a whisk attachment, cream together the butter and sugar until very light and fluffy. Mix in egg yolks, one at a time, mixing well after each addition and scraping down the sides of the bowl as you work. Stir in the vanilla extract. Add the flour mixture to the butter mixture alternating with the milk, beginning and ending with the flour in three additions, mixing until just incorporated. Scrape down sides of bowl again, and mix for another few seconds. Pour batter into the prepared pans, diving between pans evenly. 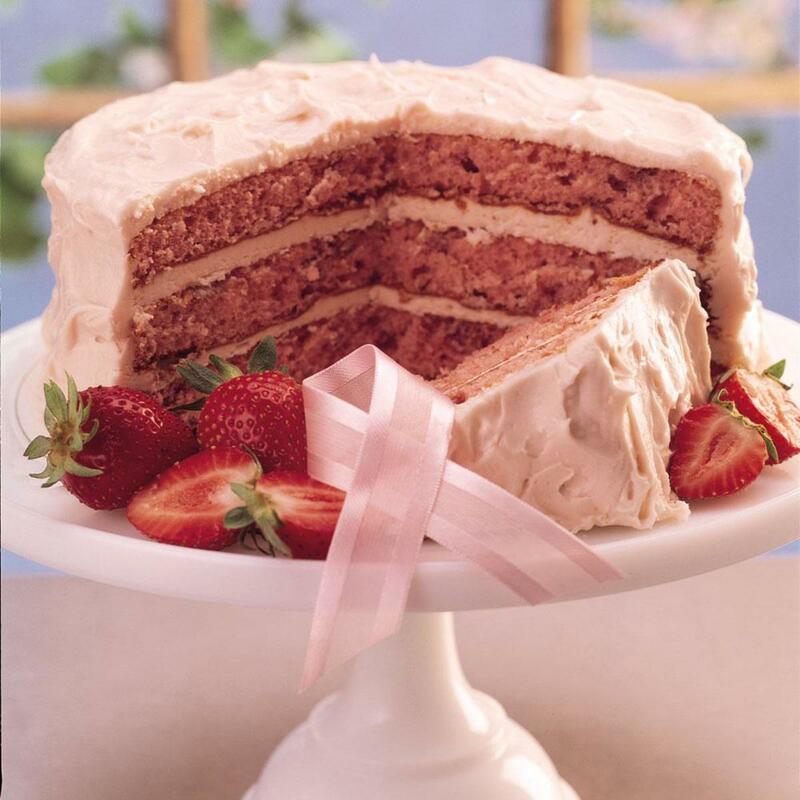 Bake in the preheated oven for 25-30 minutes or until tops of the cakes are golden and spring back when pressed very lightly or a cake tester or skewer inserted into the center of the cake comes out clean. Allow cakes to cool in their pans for 10 minutes. Turn them out onto wire racks to finish cooling completley. Frost with chocolate frosting. This cake remind me of the time me and my mom would be on the kitchen making this for Christmas the smell . Bring back memories. 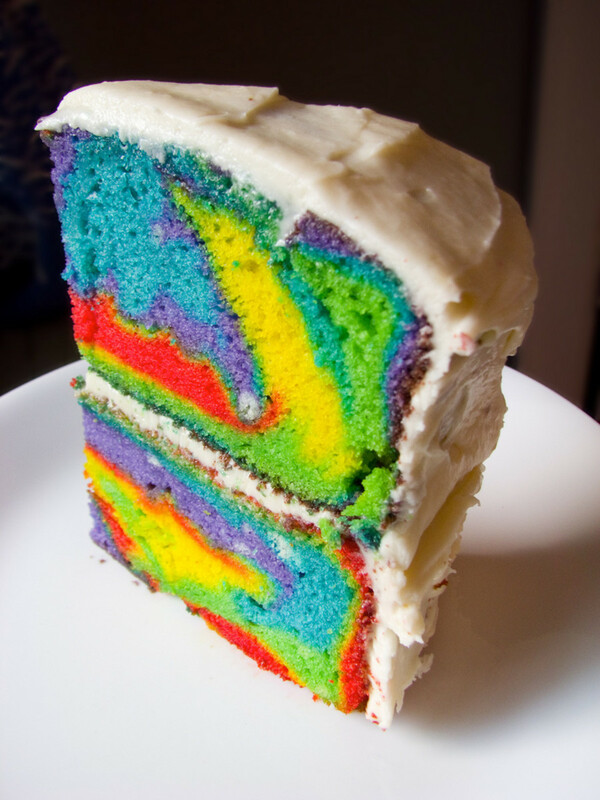 this cake looks delicious, I can not wait to made it. thanks a lot FOR the good. recipe. If i want to make this a marble bundt cake, how much cocoa powder do i need to add? And do I need any extra moisture? This is my go to recipe I love it. 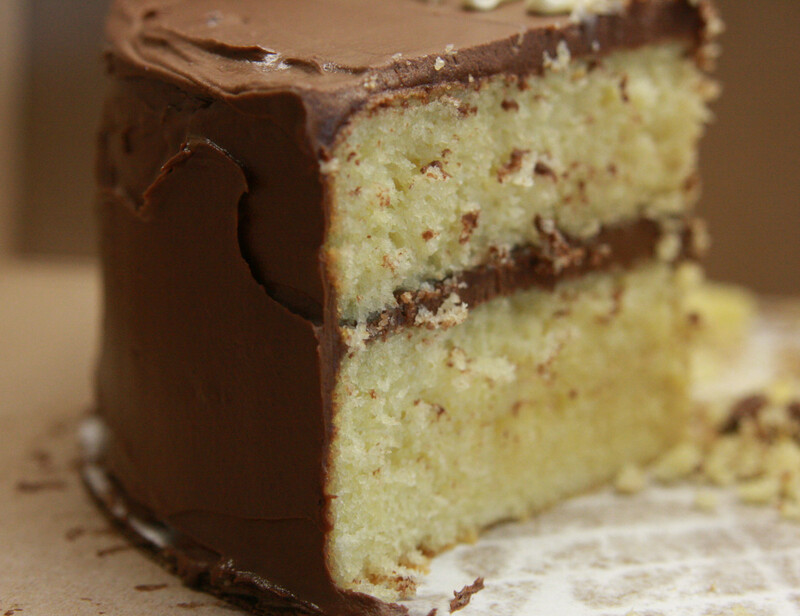 Where did you find the chocolate frosting for the yellow butter cake from scratch? Great recipe . I will use it again. Can i half the ingredients to make one cake, will it work? I made this yellow cake for Mother's Day with strawberries, bananas,and a cream filler. I've tried a number of yellow cake recipes but they can't compare to yours. 2 thumbs up, I will always use this recipe as my new go to recipe. Thanks a lot! I gave your recipe a thumbs up. 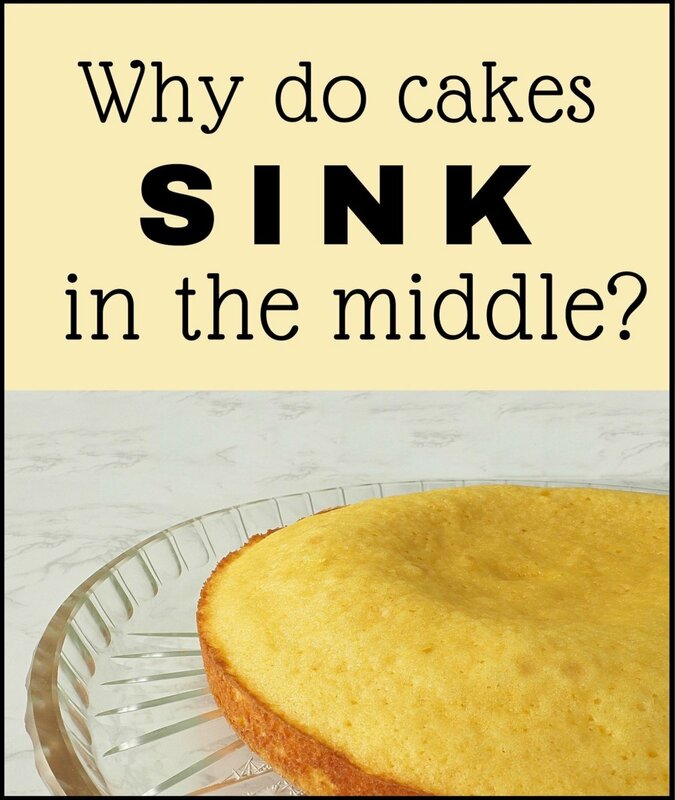 I love home made cakes, but sometimes do come out a little dry. Yours looks so good and I am going to make it for sure. I will be looking at all your hubs. Thanks for sharing. I love Cake .This cake looks moist and tasty. Almond milk is not the same fat content as regular milk. Google very moist yellow cake and try it. 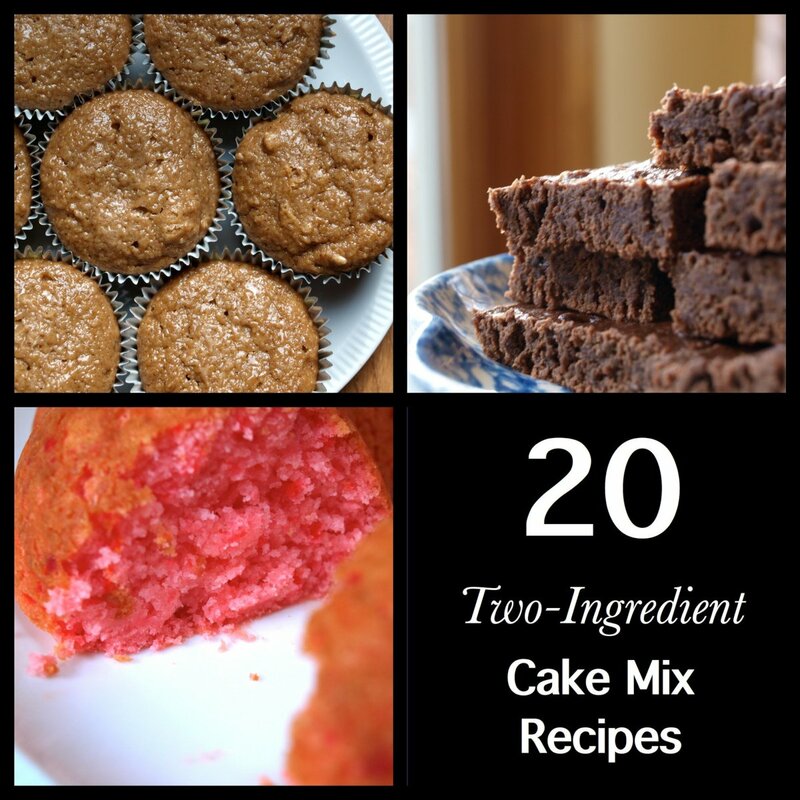 It's the one that says it is a combination of pound cake and regular cake recipe. It's very very good. I want to try this. If it comes out well i might make it into a pb cake. Not many good pb cake recipes. What happens if I use regular flour? This cake is so good that you could eat the batter. I DID! Any different to do if you wanted to make it cupcakes? Made the cake. Like all of my yellow cake recipes, it fell. Have yet to find a good recipe for high altitude . Looks relish..can't wait to bake..thank you! What happens if you don't sub the cornstarch and use all regular flour?oops. (White/wheat flour actually). Made this last night and am worried that I botched it and not sure if I should ditch it and try again for 9yr old bday.. If I add 1/2 C of Peanut Butter to this recipe, do I need to up the amount of liquid as well? It is! Hope it suits! hi, yes the cake does look delicious. 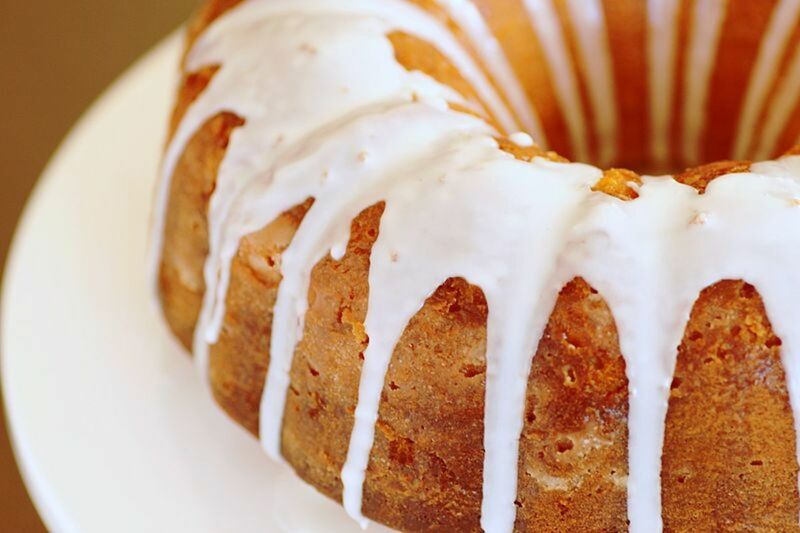 does the recipe for this cake look like the picture of the first cake? im really cautious now since i've been searching and have yet to find the perfect yellow or sponge cake..so if the answer is yes i will try this immediately..